Mona and Farshid were married at the Fairmont Hotel in San Francisco. It could not have been a better day for a wedding, with clear sunny skies to enjoy one of the best views of San Francisco. 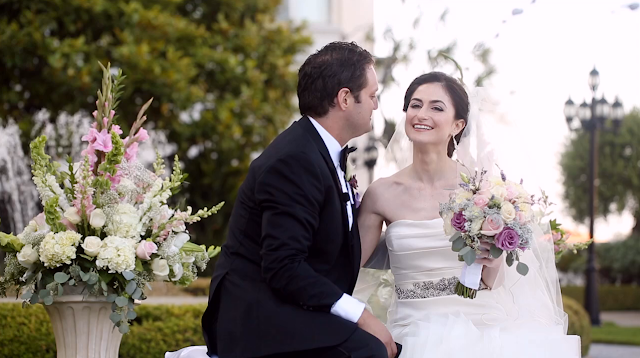 Mona and Farshid have known each other since they were kids, and to see their beautiful Persian wedding ceremony bringing both of their close families together was something special! We worked alongside Catherine Hall, with Maurice Ramirez two awesome San Francisco photographers.